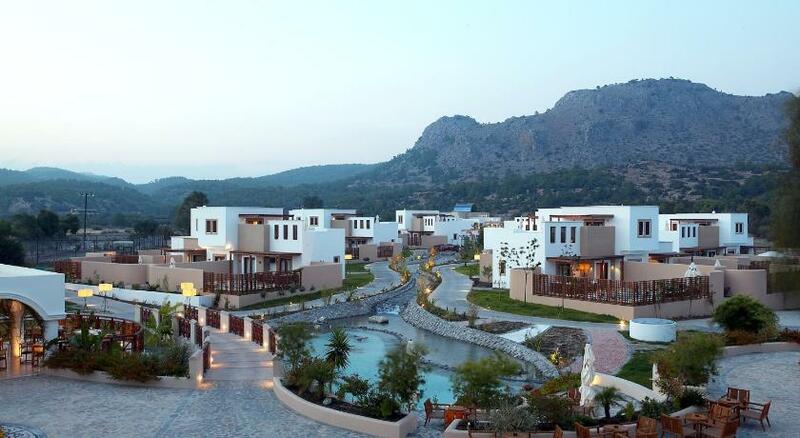 Pilona village is 45 km from Rhodes town and is located near the village of Kalathos. The name is connected to the word "gate", as it was used as the southern entrance of the city. Pilona is a picturesque and traditional village. The inhabitants are predominantly engaged in agriculture. It is also very close to Lindos and many visitors go there for peace and relaxation, away from the crowd, while others use it as a reference point for trips to nearby villages of Lardos, Kalathos and Vlicha. It also has some churches and ancient monuments worth visiting.